Wisconsin Sea Grant is a statewide program of basic and applied research, education, and outreach and technology transfer dedicated to the stewardship and sustainable use of the nation’s Great Lakes and ocean resources. Headquartered at the University of Wisconsin-Madison, the institute is housed in the Office of the Vice Chancellor for Research and Graduate Education’s Aquatic Sciences Center. Wisconsin Sea Grant is part of a national network of 33 university-based programs funded through the National Sea Grant College Program, National Oceanic and Atmospheric Administration , U.S. Department of Commerce, and through matching contributions from participating states and the private sector. Complete a survey on our program newsletter, the Chronicle. 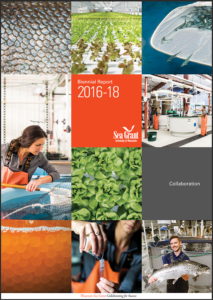 Every four years, each program within the National Sea Grant College Program undergoes a review of functioning, organization, collaboration and service to stakeholders. 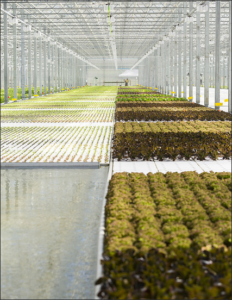 In preparation, individual programs provide a self-assessment. 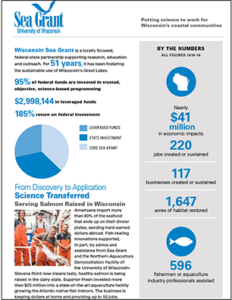 Here’s Wisconsin Sea Grant’s from a March 2019 review. Please consider supporting our work in support of Great Lakes research, education and outreach. Find more information in our publications section.